Thanks to all who submitted! To create a collaborate cyber journey that features international perspectives on language and place - that's the concept of this collaborate blueprint project. the blueprint book blog explores + celebrates the landscape of small+indie presses with regular book features. A list of links to some of the first online literary magazines, some of them thought lost. 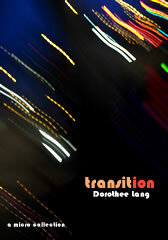 Also: Articles + Essays on the development of the online literary magazines. This page was inspired by the work on the "re/visit" issue of BluePrintReview. 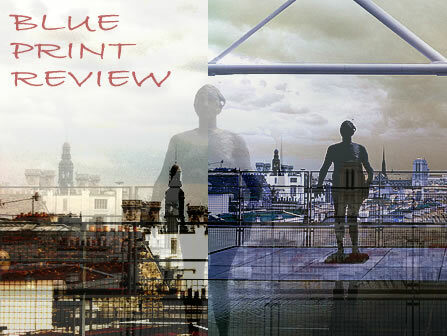 blueprintreview is edited by Dorothee Lang, Germany. there also is a wikipedia on blueprintreview (which needs some updating). 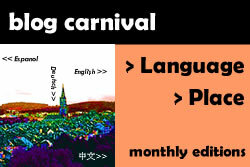 2) themes for future issues develop through the work on the current issue. Hiermit distanziere ich mich ausdrücklich von allen Inhalten aller externer Links auf dieser Website. Diese Erklärung gilt für alle auf der "BluePrintReview"- Homepage angebrachten weiterführenden inks, und umfasst auch das zugehörige Blog "just a moment"